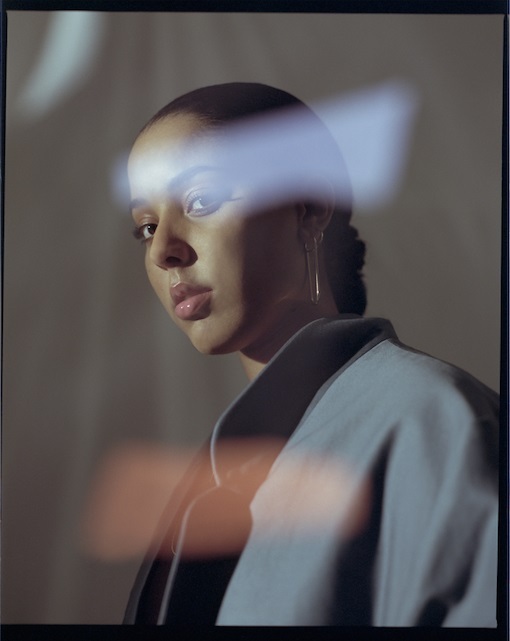 Fresh off the back of supporting Mabel, Dua Lipa and Rag N Bone Man on their recent UK and European tours (with shows at both Brixton Academy and Alexandra Palace), British rising star Grace Carter has just shared her powerful new single Saving Grace. I'm loving the ethereal piano and the thunderous percussion of the track where Grace's unforgettable vocals shine through. This is is an emotive and empowering anthem from the 20-year-old talented singer / songwriter. Stream it below! Saving Grace is a song I wrote for my mum and the strong women who helped her raise me. I spent my whole childhood focused on what wasn’t there and this song is about the moment I realised the most important people have been right in front of me this whole time. Saving Grace follows her previous single Silhouette and both songs are set to appear on her debut EP due for release later this year. Grace has just confirmed her first solo show at London’s Hoxton Square Bar & Kitchen on June 6th. Armed with emotionally exposing songs and a once-seen-never-forgotten live presence, 2018 looks set to be Grace’s breakout year.